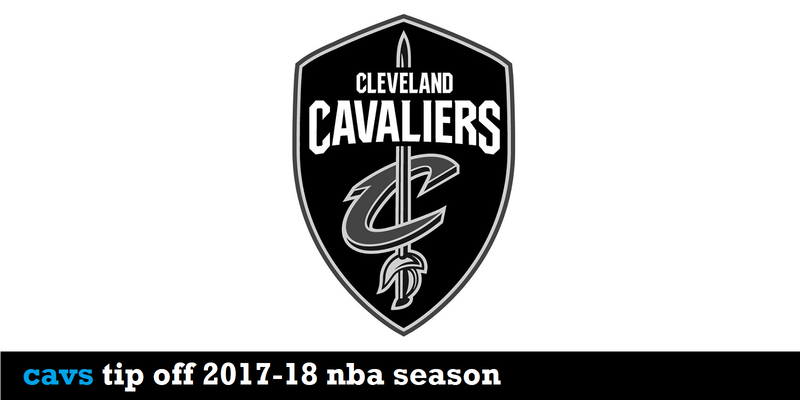 It's a new season in the NBA, and the Cavs have a lot of new faces as they look to make a run at a fourth straight Finals. The guys discuss the good, bad and ugly from the team's opening night win over Boston, dealing with the growing pains that come from replacing half your rotation, and ignoring the endless noise that will be sure to surround the team with LeBron in the final year of his contract. ... Plus: A few minutes on uniforms (Ohio State, what are you doing? ), and a quick peek ahead to OSU-Penn State next week.